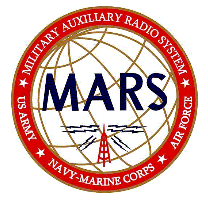 The Military Auxiliary Radio System, a US DOD sponsored civilian program consisting of primarily licensed ham radio operators interested in assisting the military with communications on a local, national, and international basis as an adjunct to normal communications. Deane was born in New Orleans, the youngest of three boys. His father was a TV repair technician, so Electrical Engineering in college was a natural. In college, he joined the ROTC and finished a 20 year career in the U.S. Air Force. Then Deane joined Hughes Space and Communications (now Boeing Satellite Development Center) and spent 18 years as an employee and another 4 years as a consultant building communications satellites. 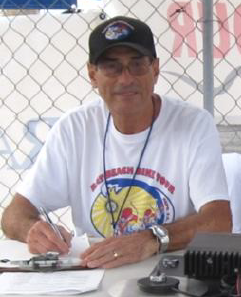 Now fully retired, he is busier than ever; volunteering for Little Company of Mary Medical Centers, the City of Torrance and Los Angeles County Disaster Communications Service. All of these activities are centered on improving disaster communications for our community.